Size: To 3 in. long. 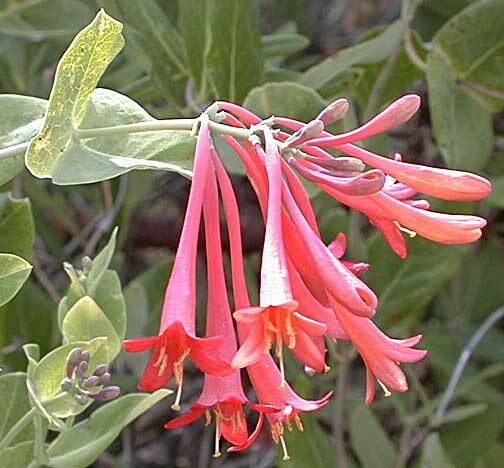 Notes: 6 species of Lonicera in Arizona.